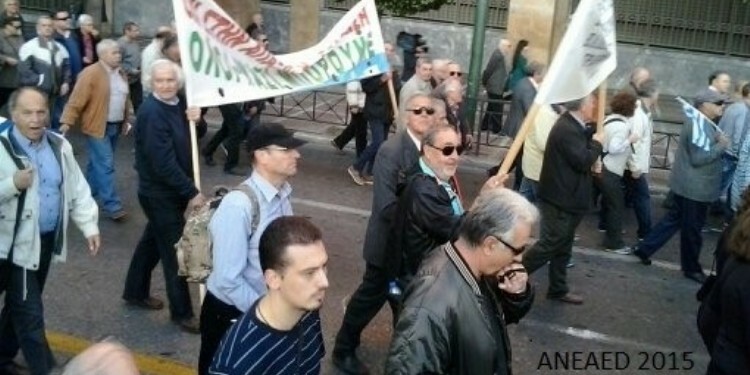 The Greek association ANEAED published an opinion piece on the impact of the economic crisis on the Greece people in general and the military personnel in particular. The opinion piece is available here. For more information please contact ANEAED .